It's not you ... 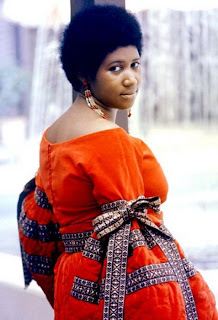 It's me: A Very Merry Birthday Queen Aretha Franklin! 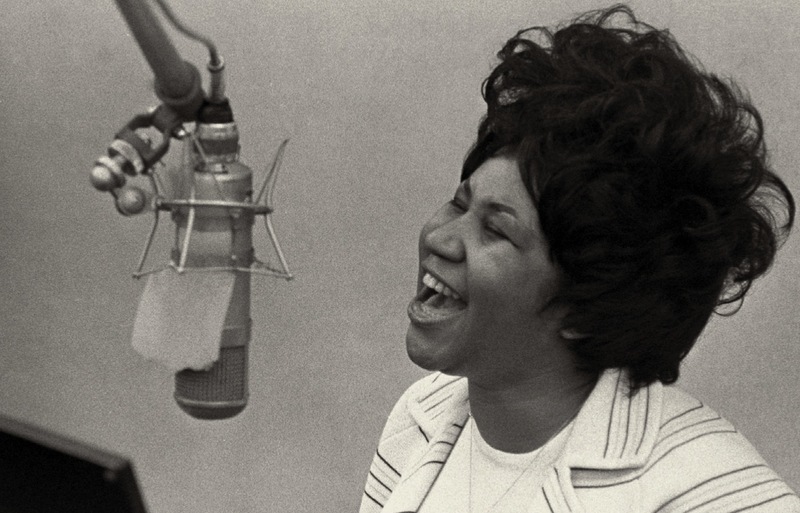 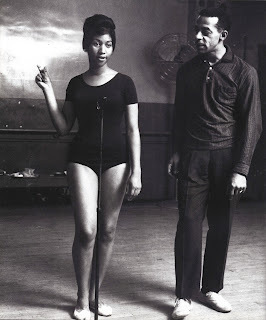 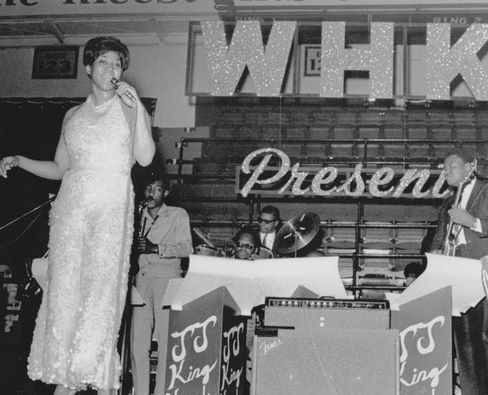 A Very Merry Birthday Queen Aretha Franklin! 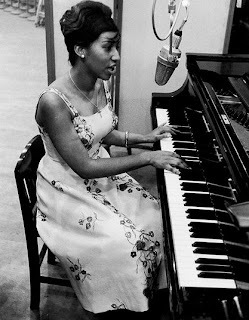 Aretha Louise Franklin born March 25, 1942 is the greatest soul singer to grace our presence and has been honored as the Queen of Soul . 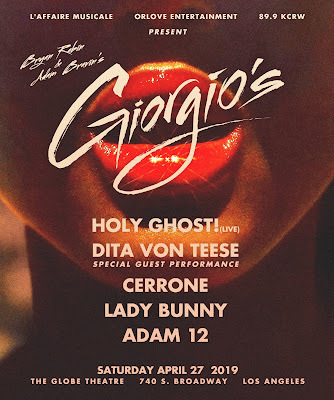 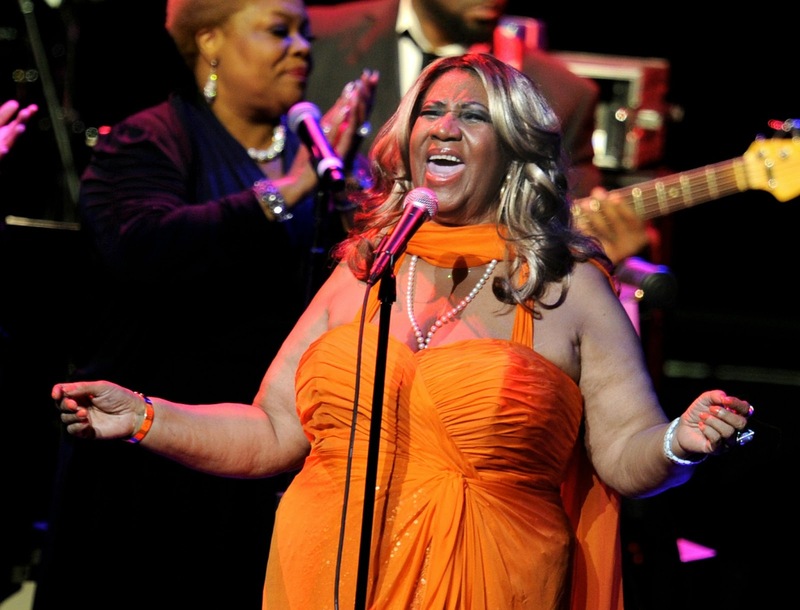 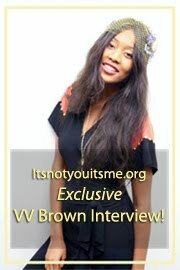 Hailing from Detroit, Michigan Franklin has used her gospel, jazz, blues, R&B, pop, rock and funk influences to record sales over 75 million records worldwide with her roaring mezzo-soprano vocal range which has been cited as an influence from today's great singers such as Christina Aguilera, Whitney Houston (Franklin's god daughter) to Celine Dion. 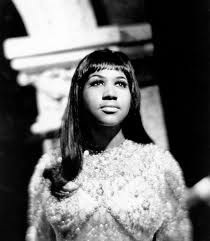 Today we celebrate Ms. Franklin for her voice, talent and personality that has given us more gifts then we could ever repay her thanks for. 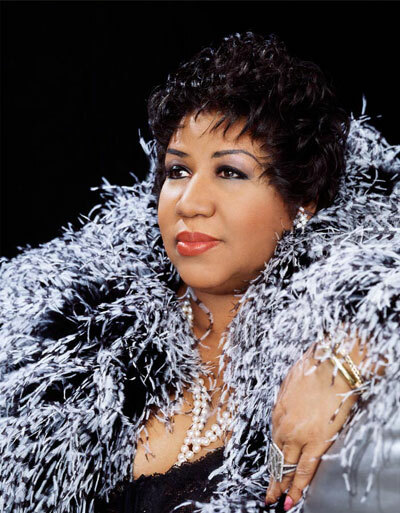 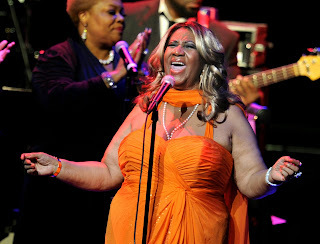 Wishing you a Verry Merry Birthday Miss Queen of Soul Aretha Franklin!